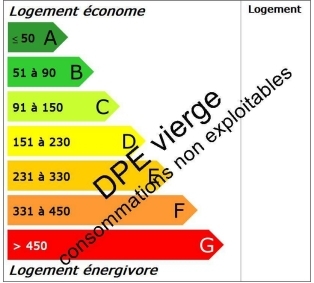 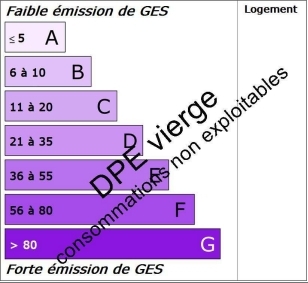 126 sq. 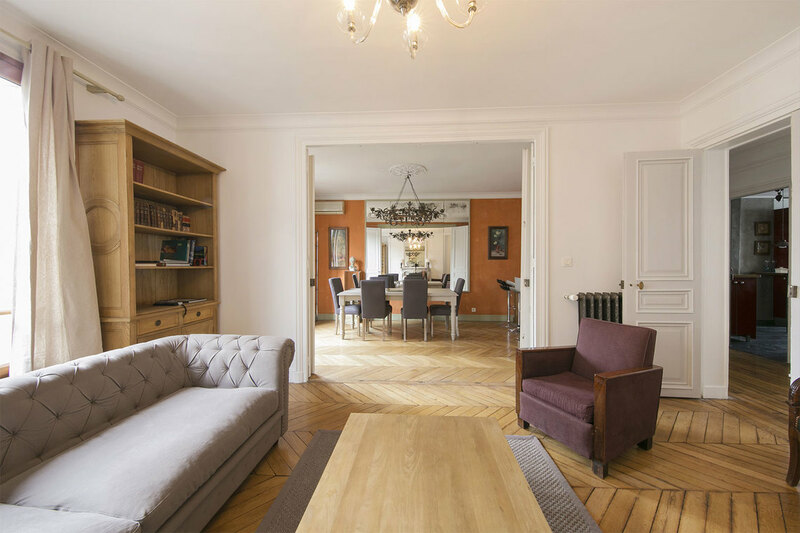 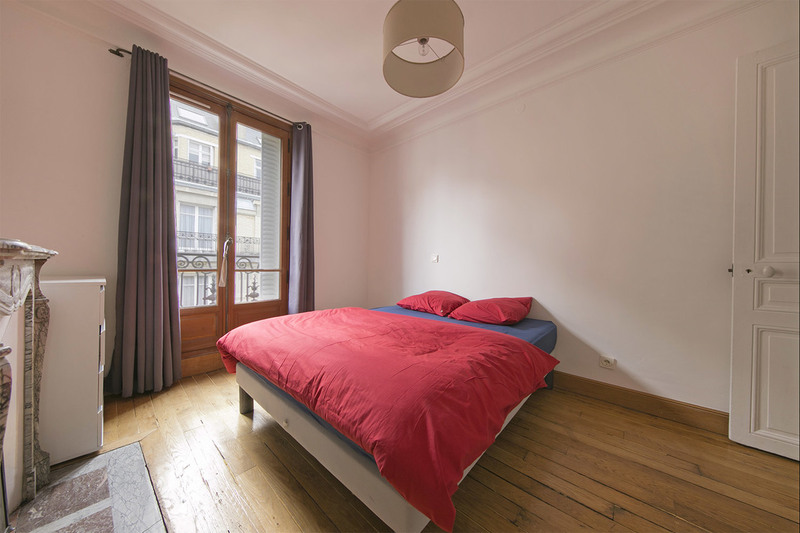 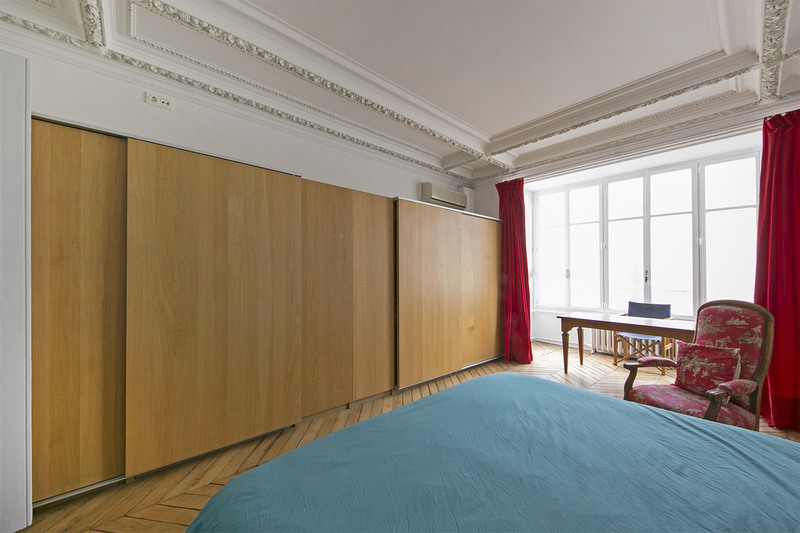 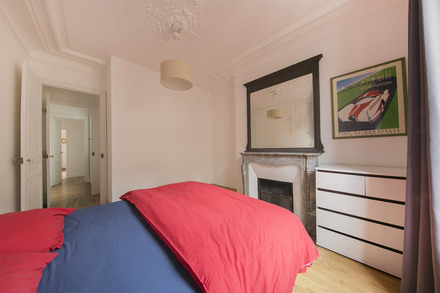 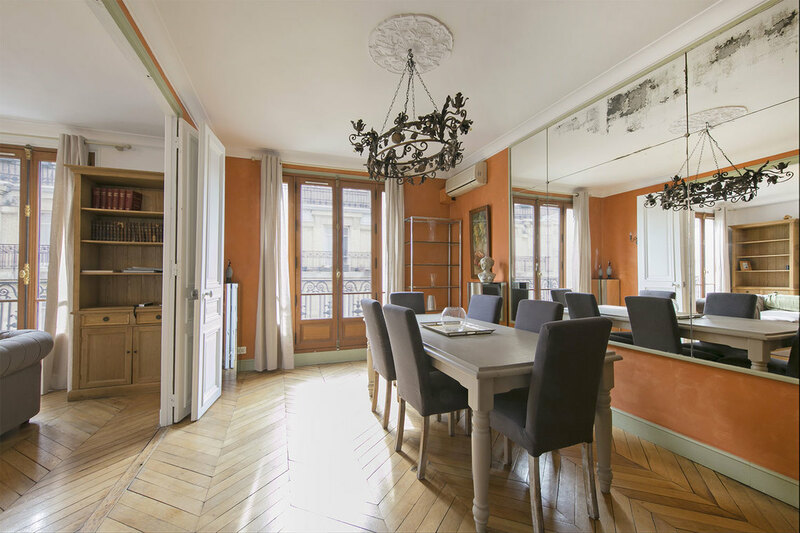 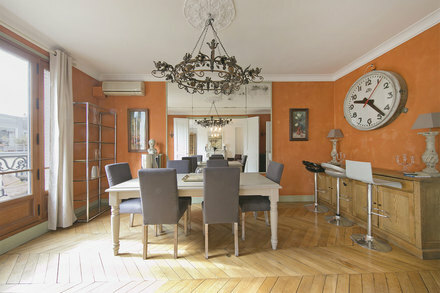 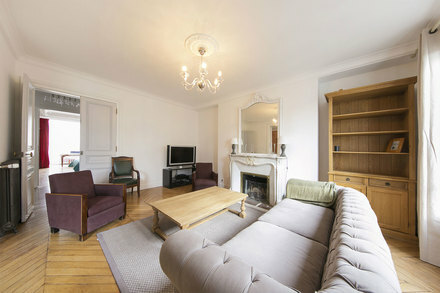 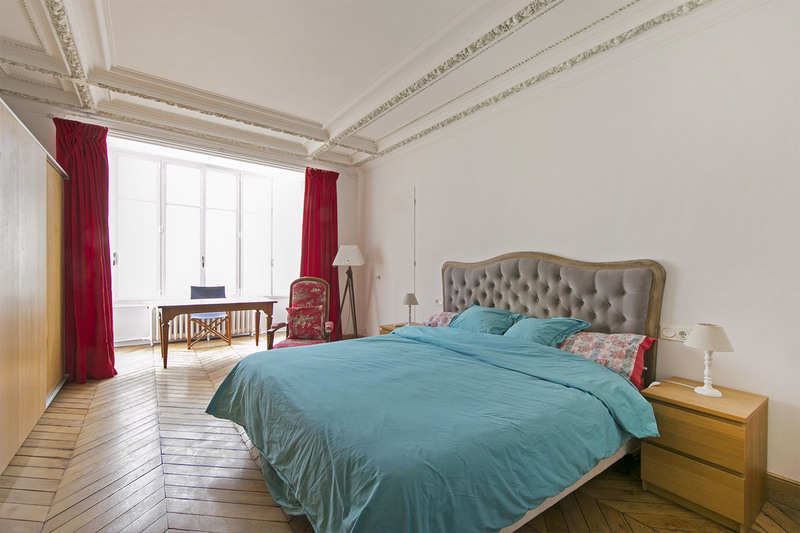 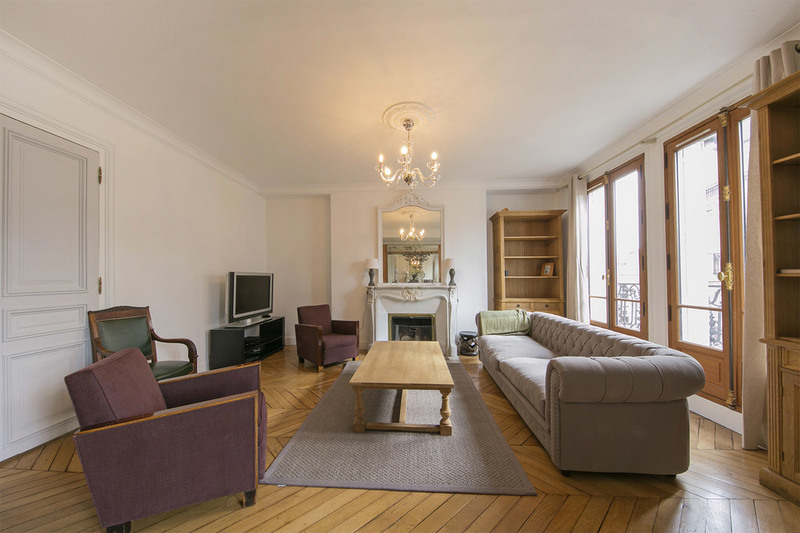 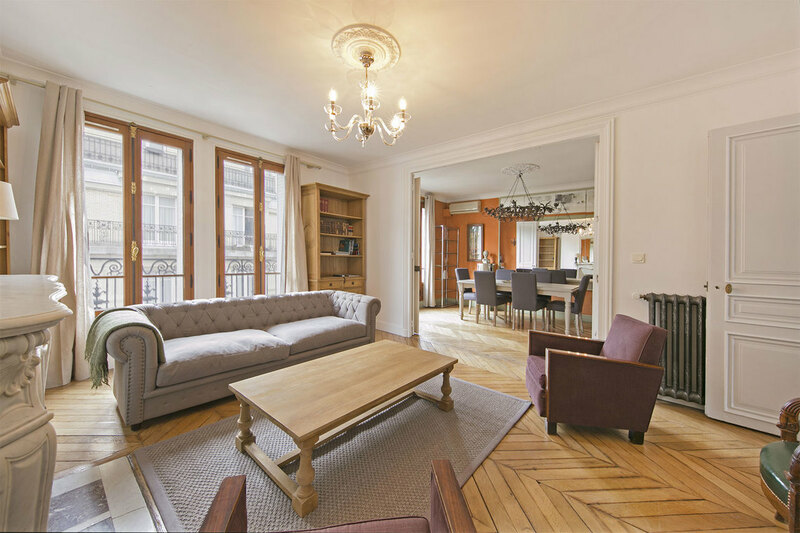 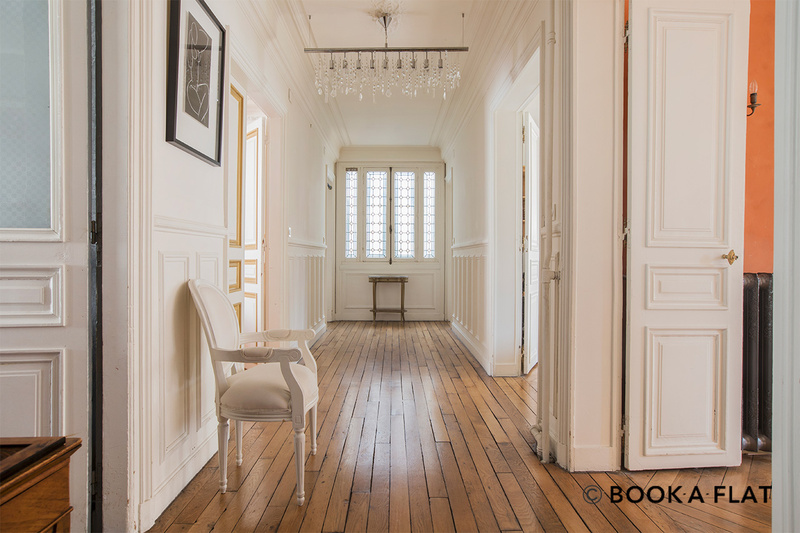 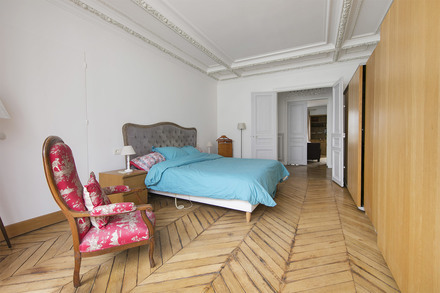 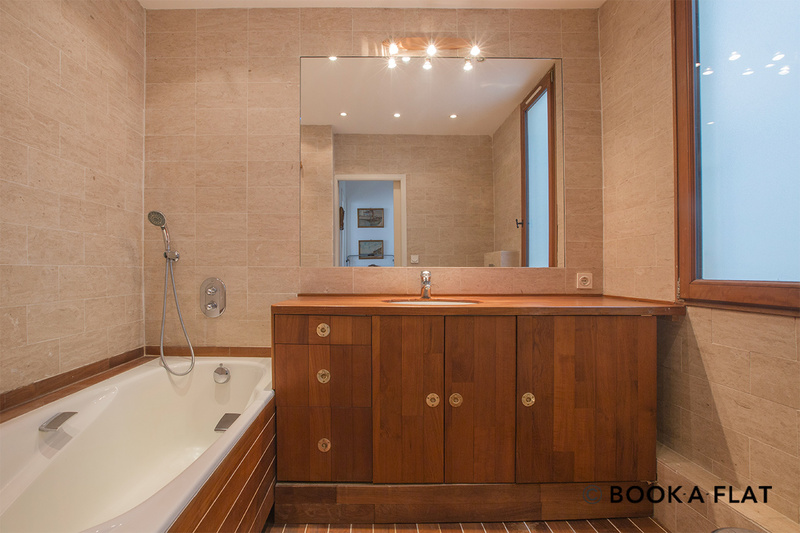 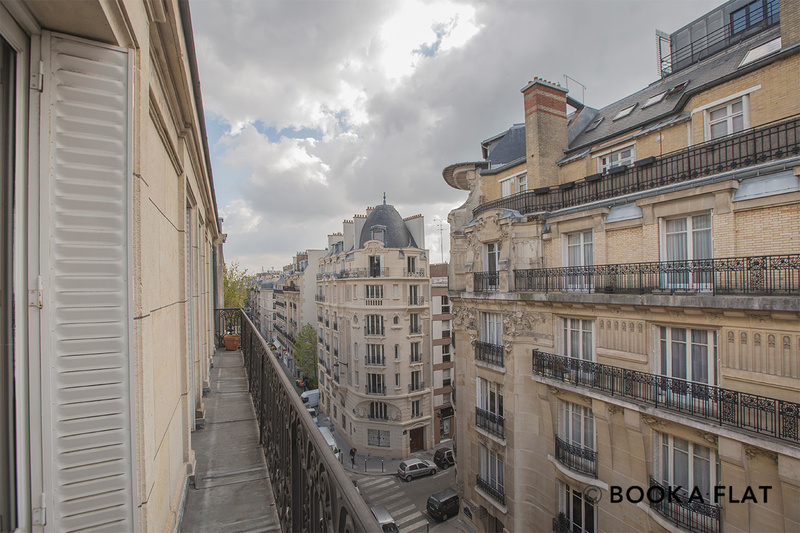 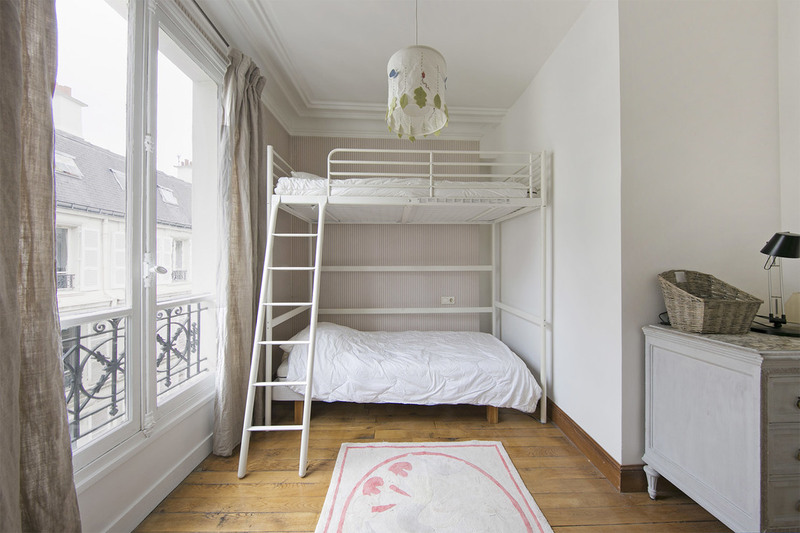 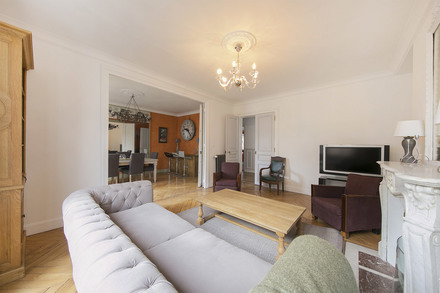 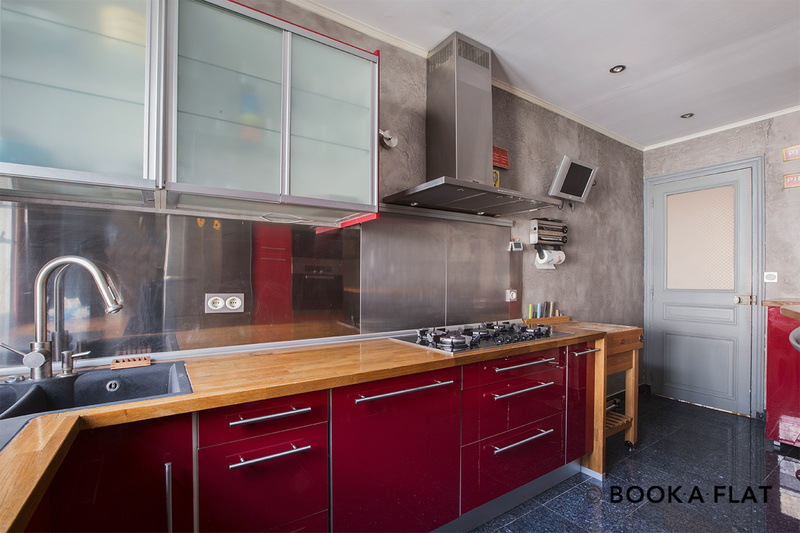 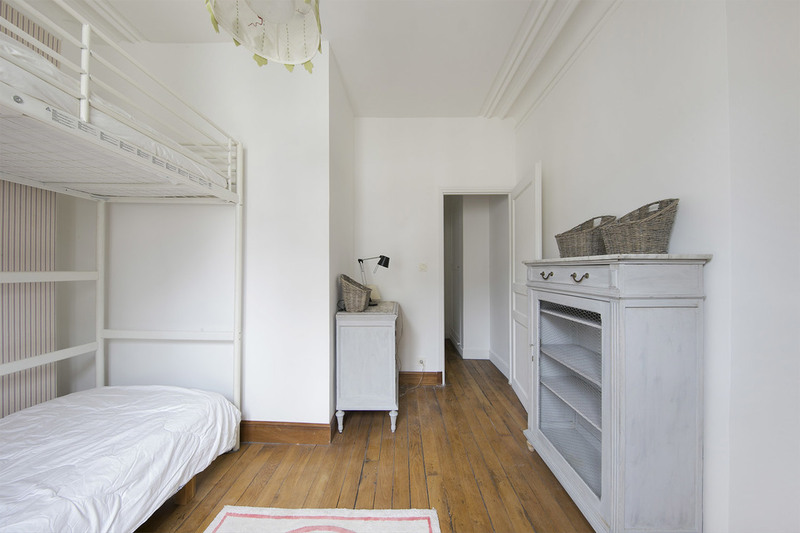 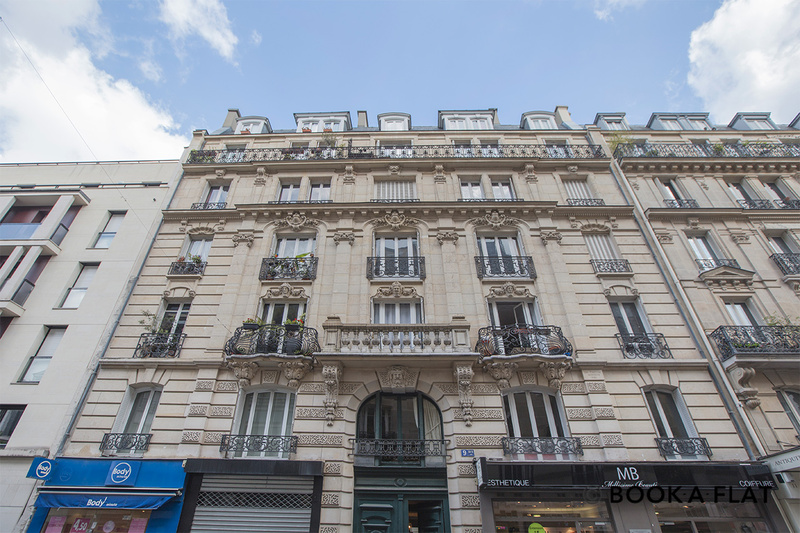 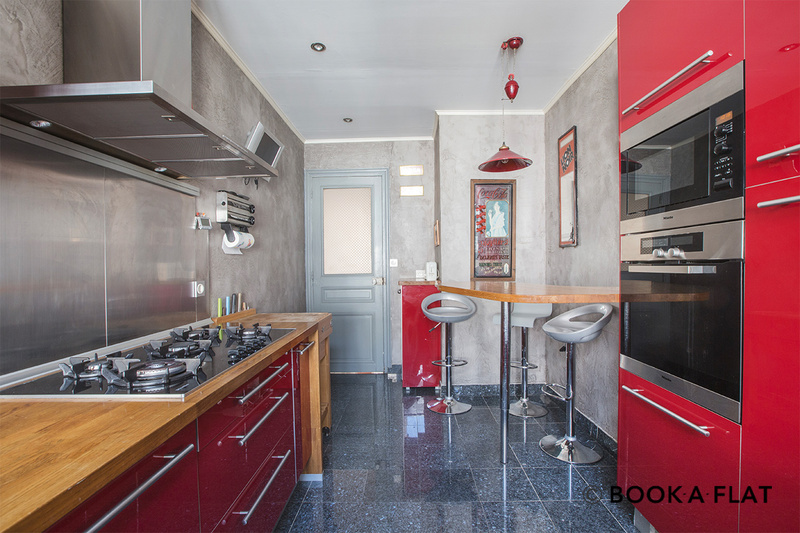 m. furnished apartment on Rue Pierre Demours in the Ternes district of the 17th arrondissement - Paris. 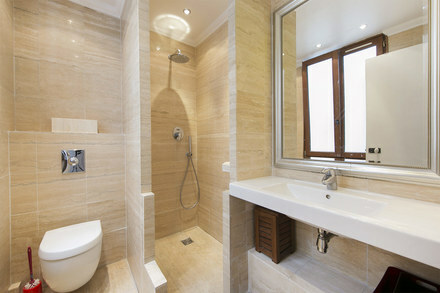 Three bedrooms, living room, dining room, separate kitchen, one bathroom and one bathroom with shower stall. Heating by collective fuel heaters.